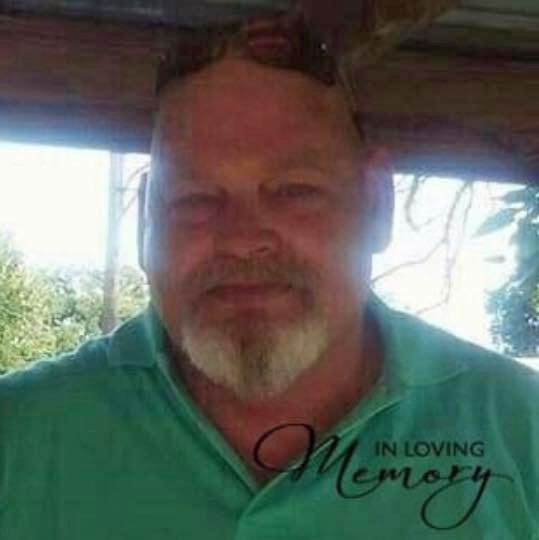 Charles "Chuck" Ray Pace, Sr.
Charles Ray “Chuck” Pace, Sr., age 62, of Evansville, IN, passed away on January 20, 2019. Chuck was born January 2, 1957, in Evansville, IN, to Jack and Marie Pace. He loved his family dearly, loved to fish and was always helping others. Chuck was the most kindhearted man you could ever meet. He will be dearly missed by all that knew him. Chuck is survived by his mother, Marie Pace; sons, Charles Pace, Jr. and Billy Jack Pace; daughters, Kristie Rose (Derek) and Angela Gardner; grandchildren, Lucas Pace, Skyler Pace, Katie Rose, and Kylie Rose; great granddaughter, Lily Pace; sisters, Toni Davis and Peggy Pace; brothers, Jimmy, Jackie and Steven Pace and Mark, Ronnie and Dwayne Powers; companion, April Clifford; and his coffee drinking buddy, Wendy Brown. He is preceded in death by his father, Jack Pace; and sister, Vickie (Powers) Nellis. A Celebration of Life will be held at 3:00 p.m., Saturday, February 2, 2019 at Boone Funeral Home East Chapel – A Family Tradition Funeral Home, 5330 Washington Avenue with Pastor Steve Clayton officiating. Burial will be private. Friends may visit from 1:00 p.m. until 3:00 p.m., Saturday, February 2, 2019 at BOONE FUNERAL HOME EAST CHAPEL.